We help our customers move towards the Digital Era. Inspiring the convergence of people, processes and technology by seamlessly creating interconnectivity and interoperability of data across the business. We will assess your data landscape and provide an analysis on gaps and recommendations to improve or transform your data integration requirements. We will help your business strategise and plan towards a successful data integration architecture. We assist with assessing and building strong rules and methodologies, to streamline processes. 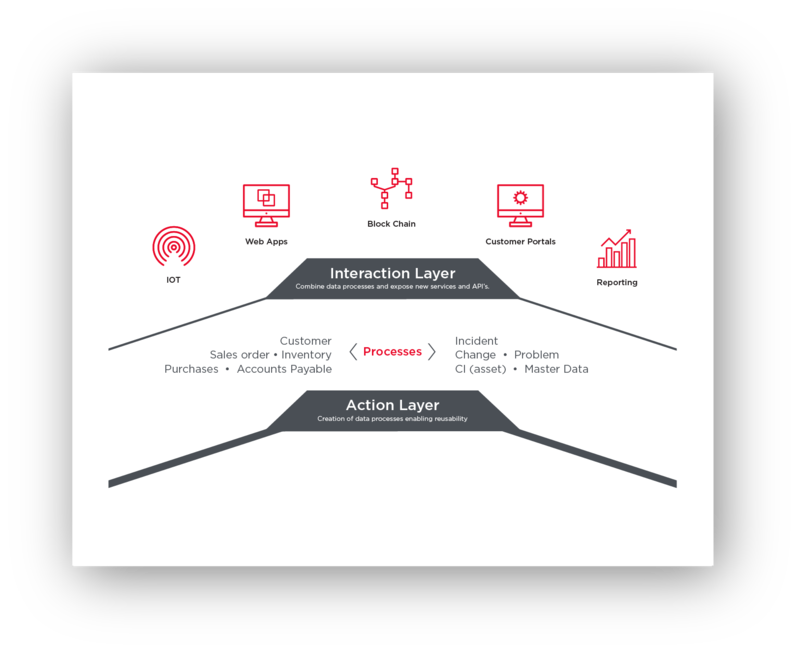 We assist with the definition and implementation of transaction and process exceptions, then create notifications and alerts based on customer requirements. We provide hands-on and interactive training during the integration process. To ensure that our customers continue to reap the rewards from our leading solutions, SXI offers 24-hour support and maintenance services. Forget point to point! 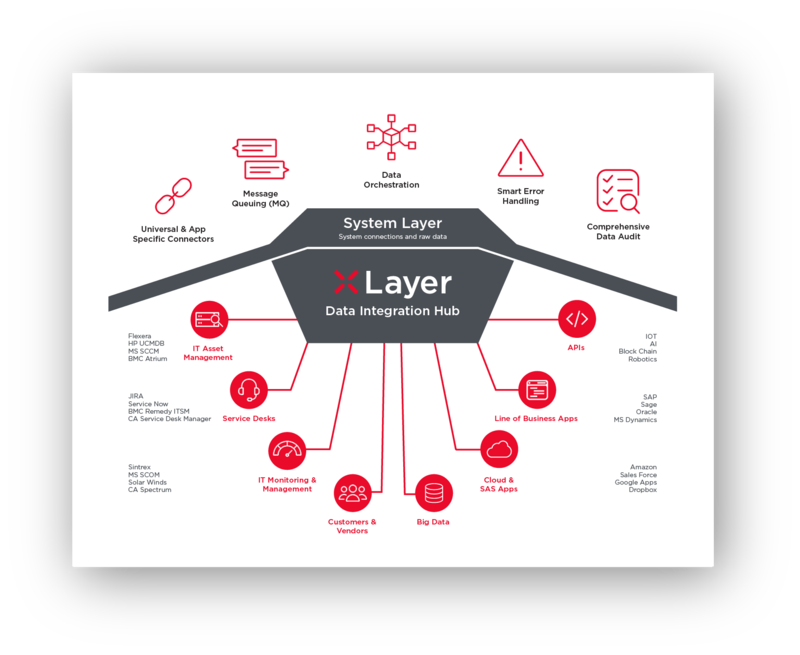 XLayer is an advanced data and system integration hub. 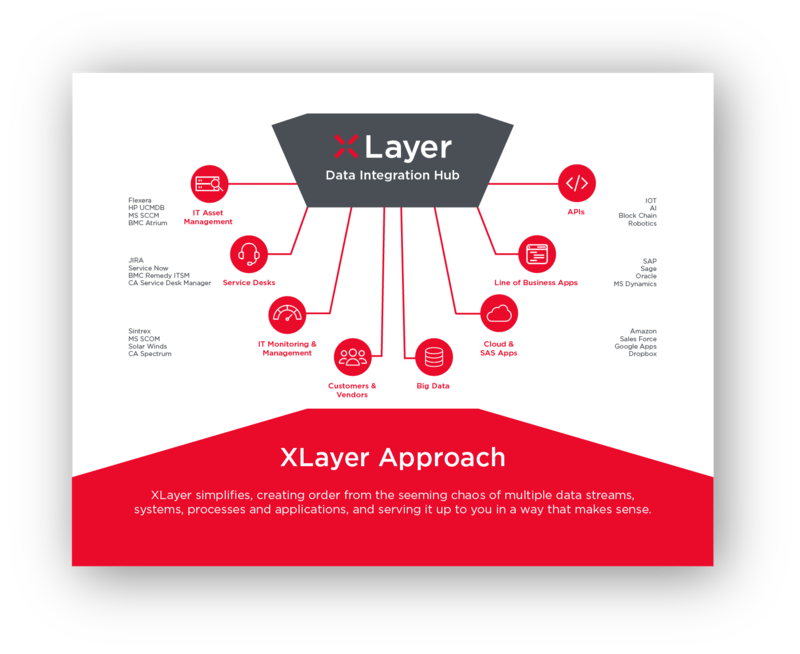 XLayer’s trusted reliability and performance enables you to connect, change and integrate data swiftly and effortlessly without the need for expensive software development or coding. A technology agnostic solution, XLayer enables you to future proof your business. Working in close partnership with our customers, we combine company specific knowledge with global industry standards and best practices to deliver solutions that answer individual requirements quickly, effectively and with proven benefits. 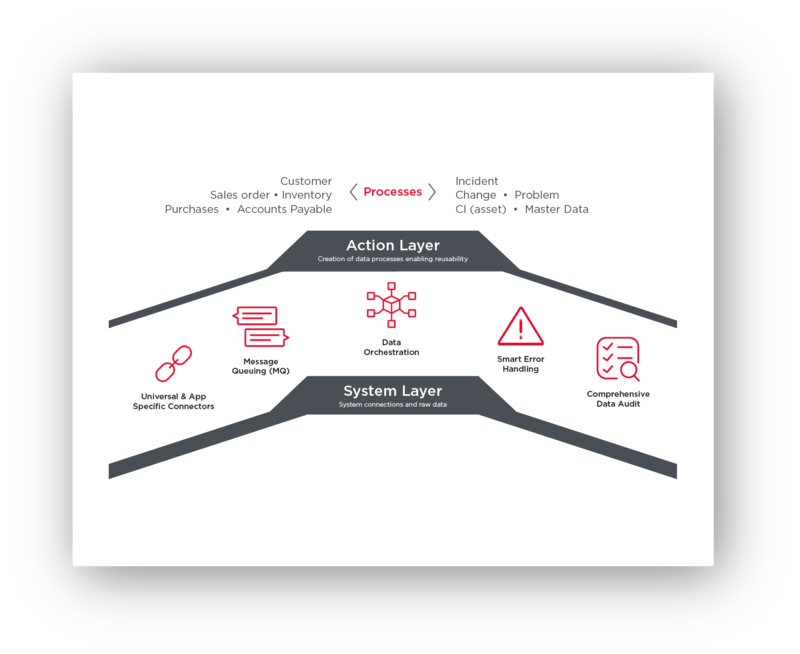 Flexible, scalable, customisable and backed by local, hands-on support, SXI ensures our customers achieve the best from our collaborative solutions. At SXI, we are continually moving forward, keeping ahead of the latest trends so our customers can, too. Not bogged down by red tape, our ability to think and act quickly in tandem with our customers’ business goals ensures fast, agile service delivery. We’re fast, yes, but we’re also accurate and will deliver solutions that do what they promise to. We’ve been in the business for over 20 years, creating leading data integration solutions for blue-chip companies. We know what we are doing, and we do it well. What are your integration challenges? Let us help you lay the foundation for rapid digital transformation, today.